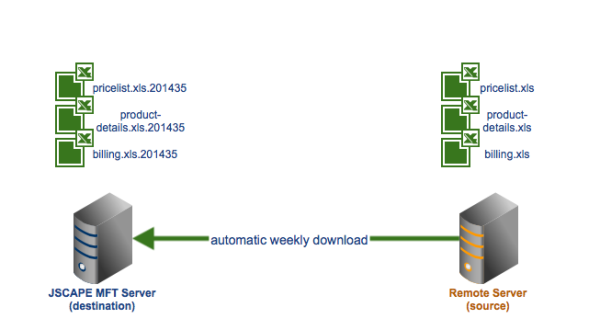 In this post, we'll talk about the algorithms included in a typical SFTP server and explain their basic functions. 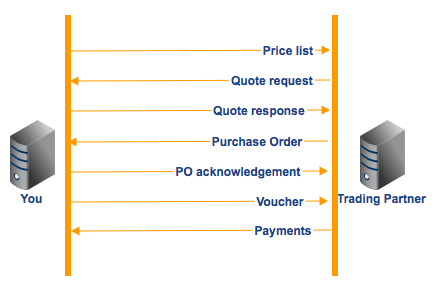 We'll cover algorithms for key exchanges, ciphers, MACs, and compressions. After that, we'll dive into the JSCAPE MFT Server Manager Web GUI and show you where you can configure those SFTP algorithms there. Having a basic understanding of these algorithms and knowing where to configure them will enable you to strengthen your SFTP server's security or troubleshoot certain client connection issues. Whenever we download files from an external server on a regular basis, we often like to rename each file so that they follow a certain format. This would make it easier for us to group, sort or manage them whenever the need arises. One common practice is to append a timestamp at the end of the filename. 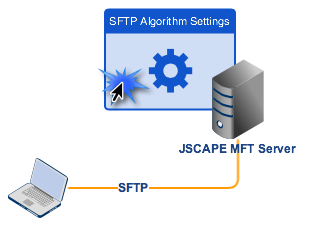 This article will teach you how to automate the entire process using JSCAPE MFT Server Triggers. One of the reasons why our clients love Triggers is because this feature makes it so easy to set up unmanned, automated file transfers that run overnight or over the weekend. But sometimes, you'll want to specify more than just a schedule. One particular client, for example, wanted to restrict a scheduled download to a certain set of files, which he wanted to specify using a regular expression or regex. This post details the steps we recommended for him to achieve that.